Today I’m going to be sharing with you a bunch of Bedroom Decor Ideas and reveal our latest bedroom makeover. 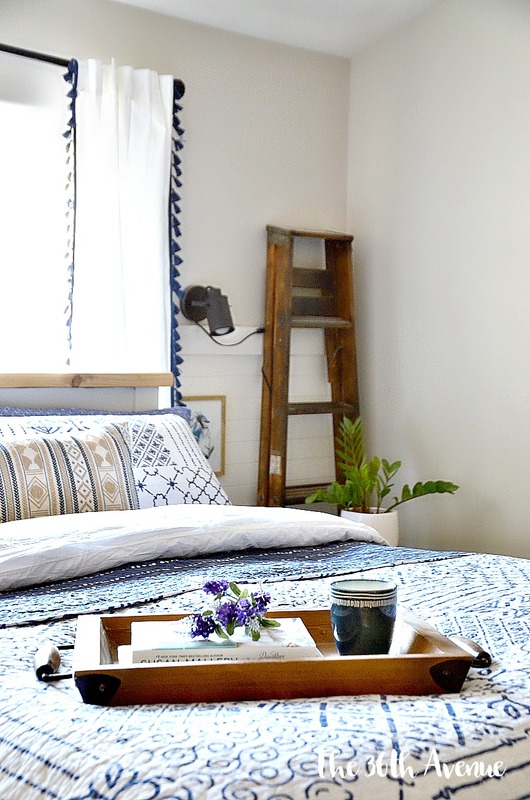 Our new bedroom’s look was totally inspired by Lanzarote, the little island where I was born. White, blue, and green is one of my favorite color combinations. These three colors remind me so much to where I grew up and to the streets and towns that I know so well. In Lanzarote by law the outside of all houses need to be painted white, and the doors and windows can be painted in green, blue, or stained wood. When I enter my bedroom now, I feel that I’m right back at home… I love it so much! 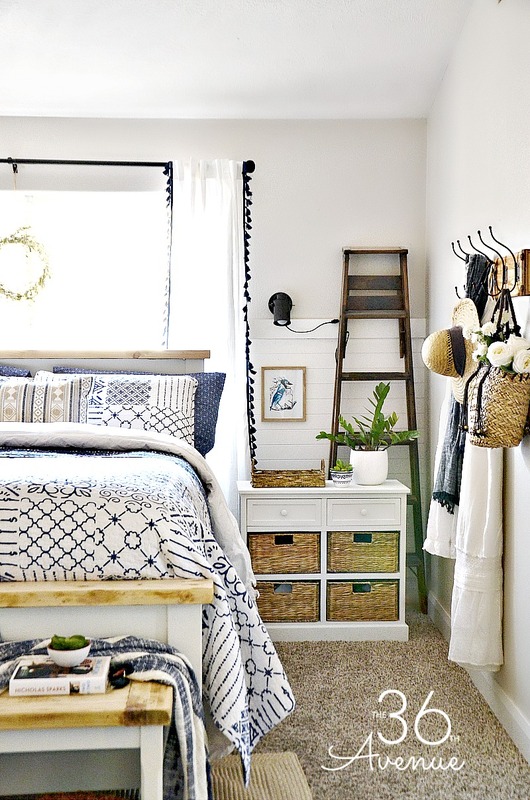 You can click HERE to see how the bedroom looked before! Furniture pieces are the bones of any room. Most bedrooms are four straight walls so furniture is what really shapes the space. When I’m looking for any style of furniture the word that I keep in mind is TIMELESS. 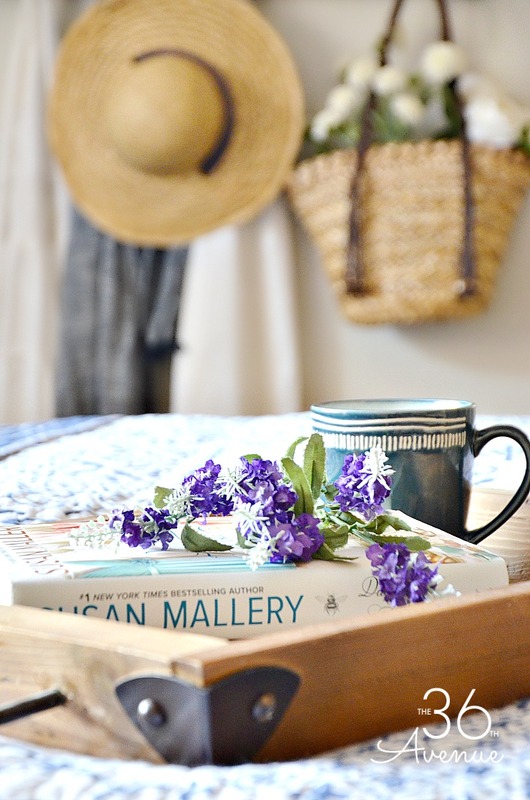 Before you go to the furniture store make sure to check out yard sales, and your local thrift stores, you’ll be surprised with the treasures you may find! Because furniture can be expensive I like to look for pieces that will look great today and five years down the road. The look, style, and feel of any piece of furniture can easily be changed with color and accessories! 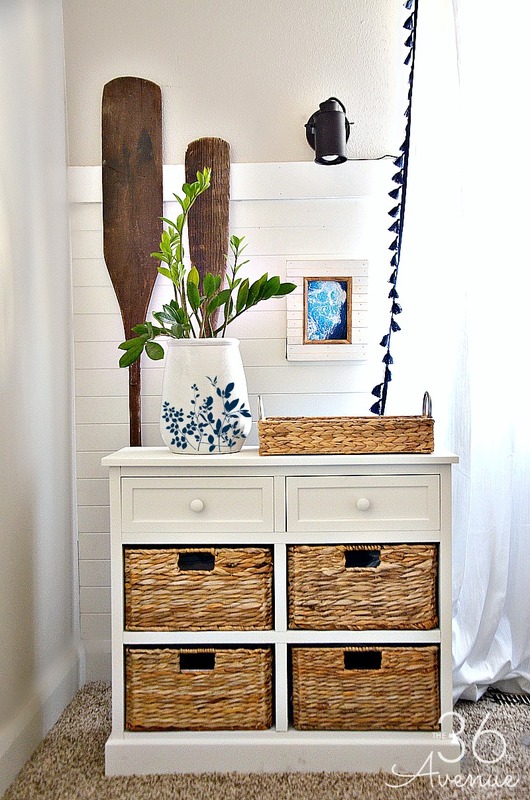 I actually kept all of my old furniture for this makeover, however I painted the pieces white. Changing the color of the furniture from black to white made an instant change in the way the room looks and feels. For farmhouse, cottage, industrial, or country decor look for a combination of rustic woods, jute, metal, and neutral accents. 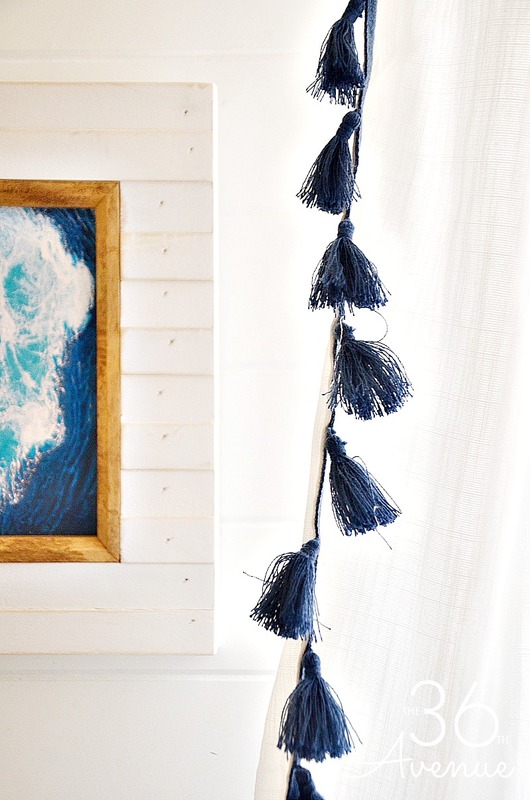 Keep it clean and make sure the accessories you choose are packed with character and warmth. One of my favorite things in our room is the corner ladder. You can see the tutorial HERE. Always create different focal points and don’t be afraid to make both sides of the bed similar but not identical. 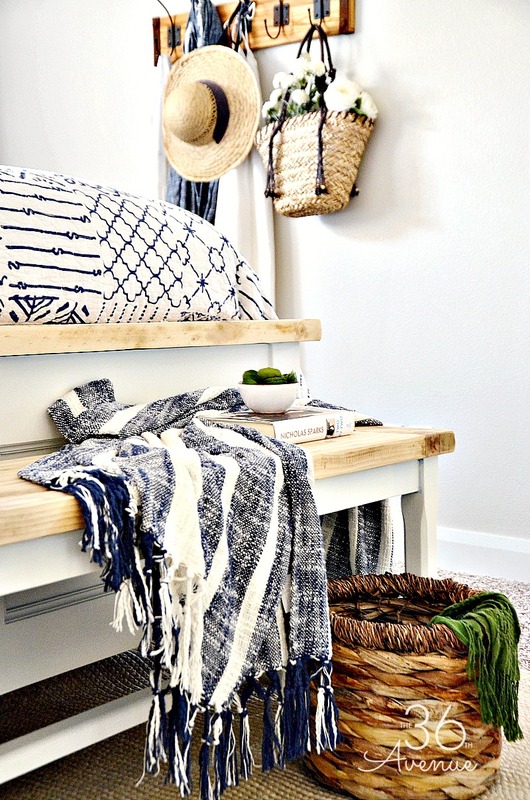 I used side tables with baskets as night stands to add more texture to the room! You can find these cute side tables HERE. You can always bring color into the space with accessories such as rugs, books, vases, prints, and plants! 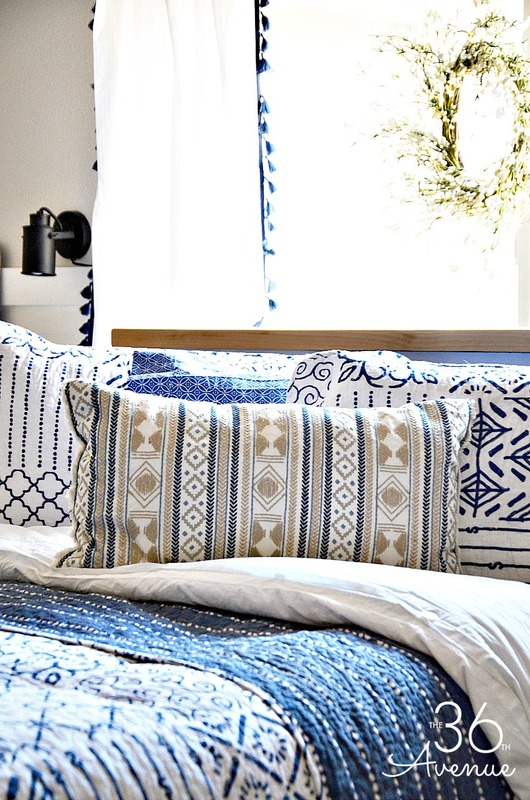 Textiles in a bedroom are a great way to add texture and color. For our master bedroom I chose white and blue linens. I love this quilt that I found HERE. It’s light and the pattern brings so much character into the space. The white curtains give the room a gorgeous glow when the light comes through… I love the combination of all of it together! Choose colors that you love and that make you feel good inside. As much as I loved the look of our old bedroom I was never too happy with the darks furniture and darker neutral tones. Even though our bedroom now is very similar to how it looked before, the fresh and lighter tones have made a difference in the mood of the entire space! …and make your house a HOME! 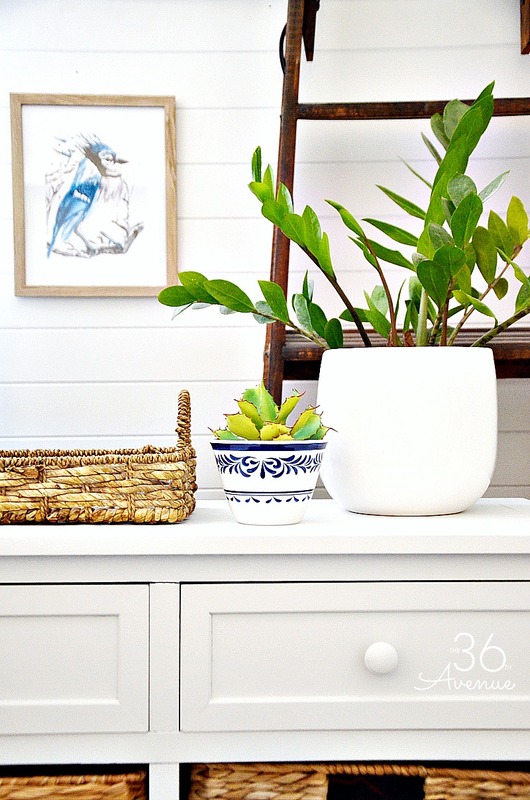 I love decorating my home and if you are like me I’m always looking for new affordable ways to make our nest comfy and a beautiful place to live. Before you go, make sure to check out all of these other ideas! For more FREE HOME DECOR IDEAS subscribe below! Thank you so much for your sweet comment! Have fun decorating your daughter’s bedroom! 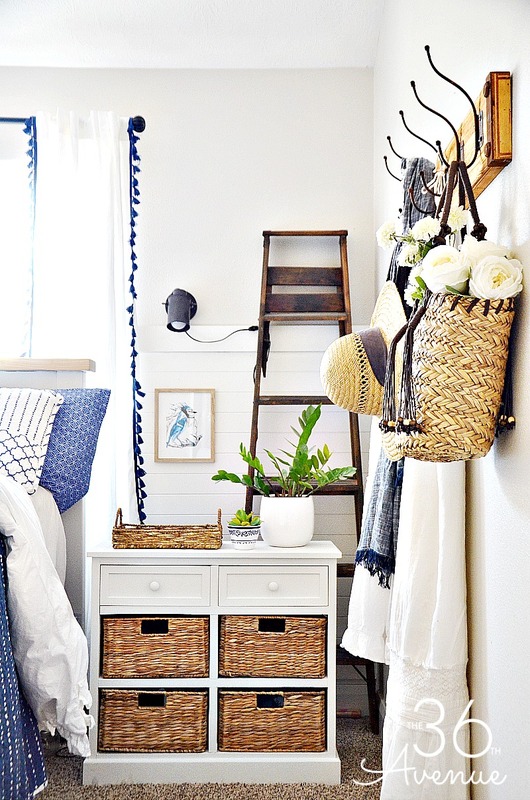 Absolutely love this look, I even like the ladder in the corner! 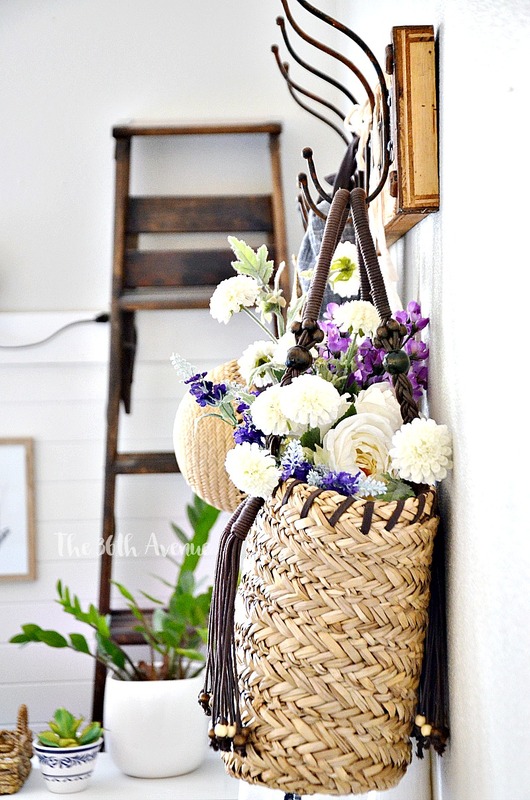 This is my favorite look in a home, I love the cottage/farm look and if my husband and I are lucky maybe we will hopefully get a house and give it that farm look. I love the night stands like others have mentioned, they would be perfect for me to place my handmade soy candles on (dlightfulsblogspot.com) while reading a good book b4 bed! I also really love the colors that you picked, absolutely charming! Thanx for sharing! Danielle, thank you so much for visiting and taking the time to leave such a nice comment! I love your new look! Could you please tell me where you got your night tables? Thanks. What a gorgeous bedroom! I love the mix of patterns in the room. Thank you so much Tracy… Have a wonderful week! I found them at HomeGood… Check them out and see if they still have them! 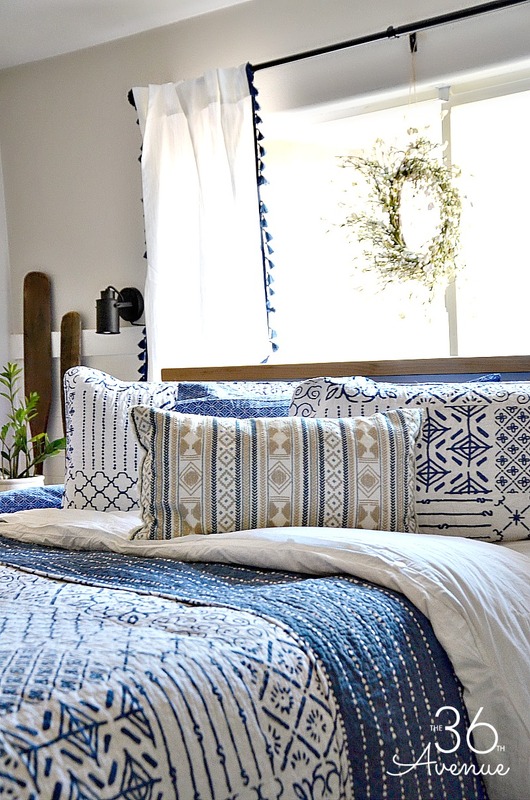 Love the blue and white bedroom and the woven baskets on the side tables. Lots of places to hide things. Thank you Carol for stopping by and taking the time to leave me a comment. Have a wonderful week! What a relaxing space Desiree and I love the tassels! Those tassels are so much fun… The new curtains make me happy! Have a great week my love!